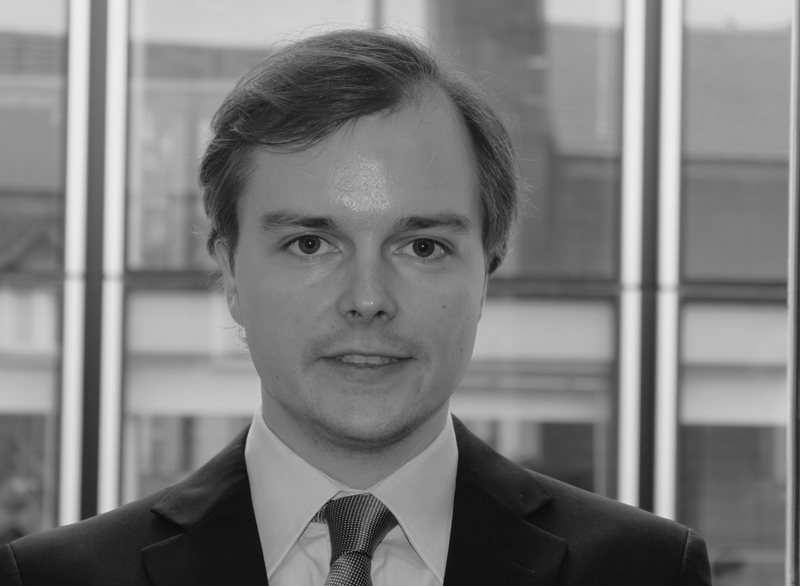 Simon is an analyst covering the companies in the German speaking countries and joined Clearance Capital in 2015. Prior to that he gathered work experience at Union Investment, BGC Partners, Elephant Equity and The Deutsche Boerse Group. He graduated from Brandeis International Business School with a Master’s degree and also holds a BSc from the University of Passau. During his studies in Boston he led the Global Markets Investment Club as co-president, managing part of the University’s endowment fund.